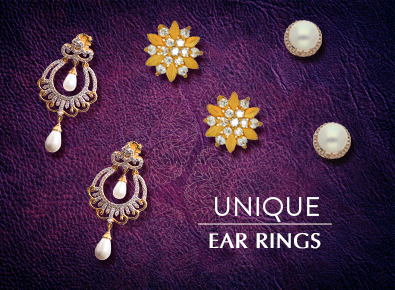 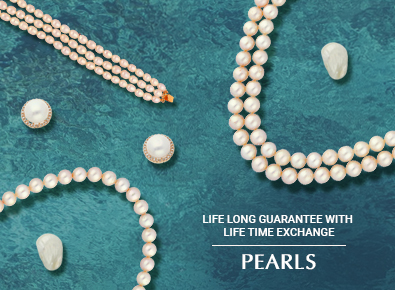 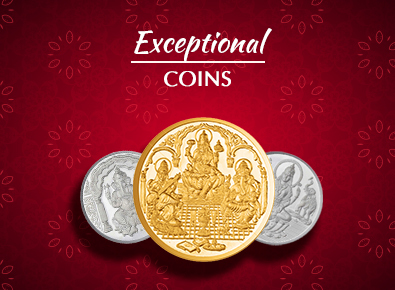 Made from 18K and 22K gold, Sri Jagdamba Pearls’ gold earrings are perfect for all occasions. 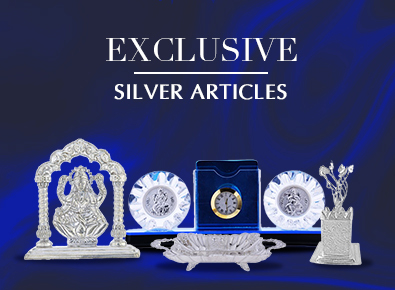 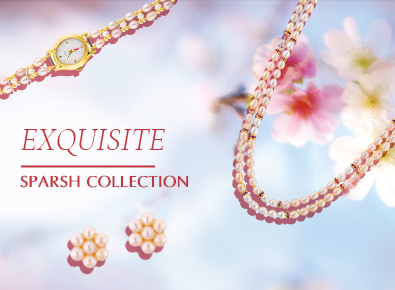 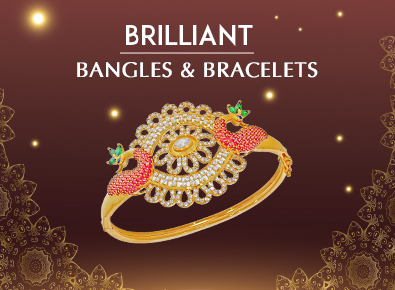 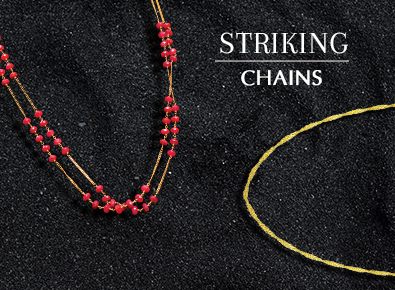 Our large collection brings together traditional jewellery designs and pieces designed keeping modern trends in mind, ensuring that you are not limited in your choice. 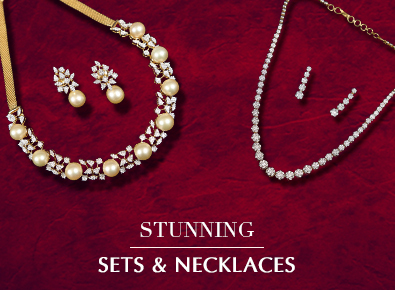 From simple earrings and jhumkies to hanging pieces or earrings encrusted with precious stones - we’ve got everything you’re looking for.